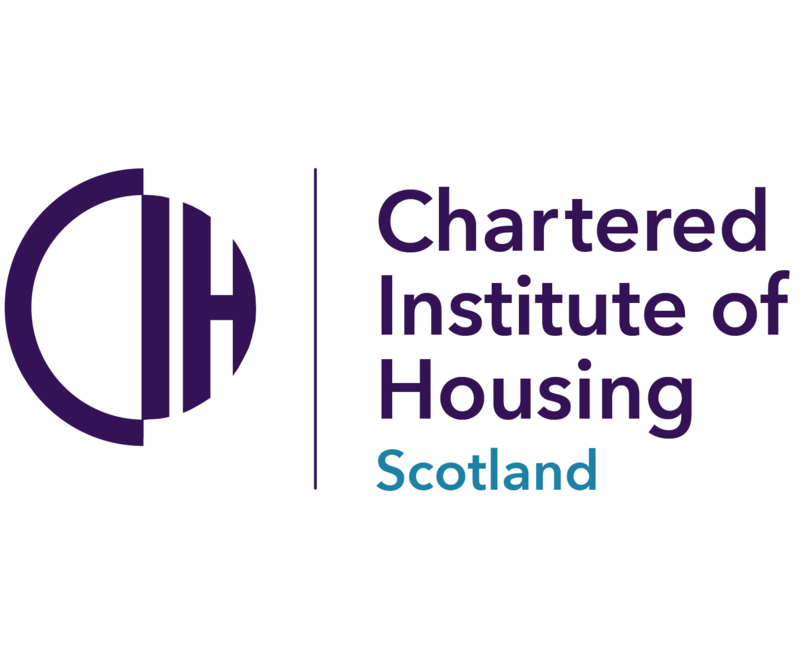 CALA Homes (West) and NHS Greater Glasgow and Clyde have been granted planning approval from East Dunbartonshire Council for a development of 163 private and affordable homes at the former Broomhill Hospital in Kirkintilloch. A joint planning application for a proposed housing development at the former Broomhill Hospital in Kirkintilloch has been submitted by CALA Homes (West) and NHS Greater Glasgow and Clyde. The former Victoria Infirmary site in Glasgow is to be redeveloped into new homes after the site was sold to the Sanctuary Group.